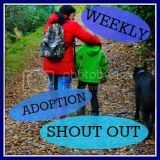 There's a new linky* on The Adoption Social called Memory Box. It's a place to celebrate achievements, share memories and be positive. So here's my post for the first ever Memory Box linky. 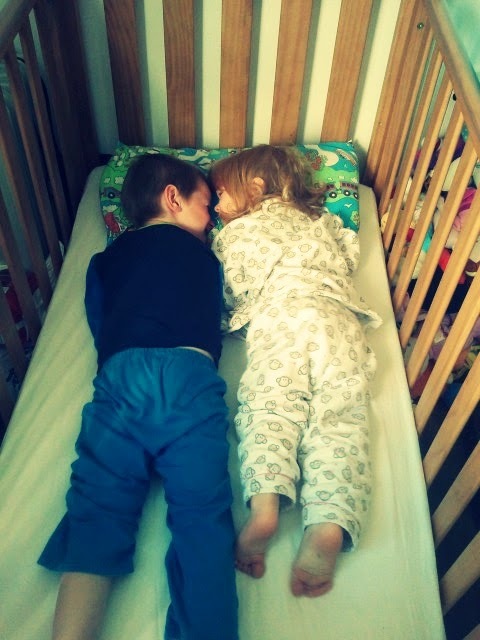 when he woke up, and they'd lay there plotting and giggling - sibling love! this is so lovely - being days away from matching panel for a couple of sibling toddlers and having the last minute 'what if they say no' panics, a picture that captures our dreams right now.